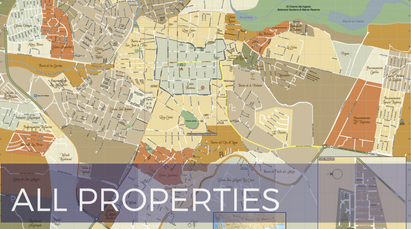 Bathrooms: 4 "3 half baths"
Lot Size: 1136 sq. 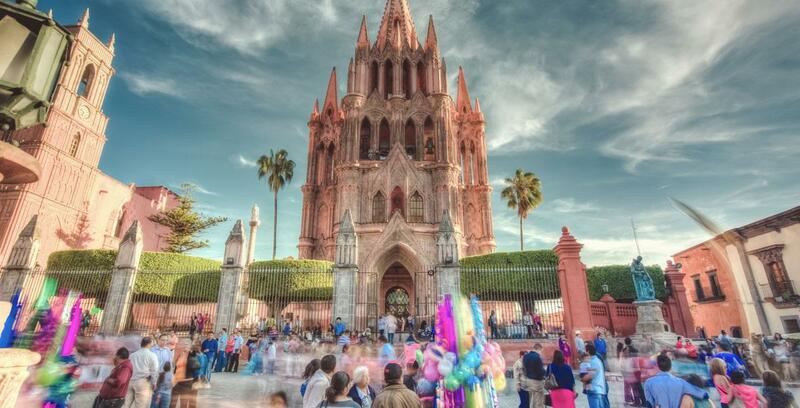 m.
Agave Sotheby's International Realty has the finest real estate listings in San Miguel de Allende. 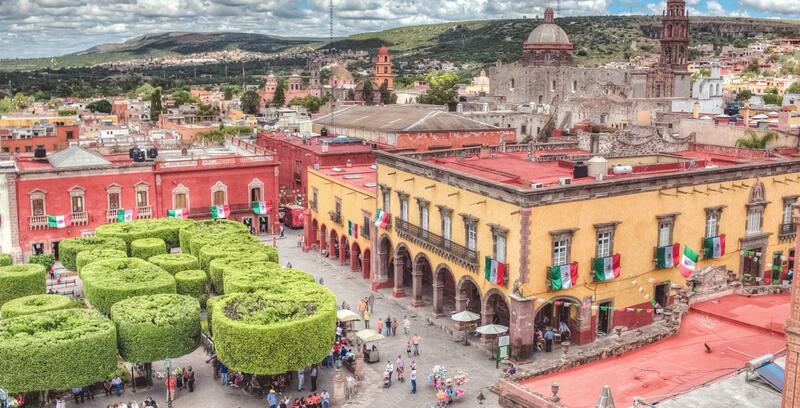 Una de las casas mas lujosas y romanticas en San Miguel, localizada justo a uns pasos del centro historico de la ciudad, en el area del Parque Juarez. Cada elemento de este elegante hogar fue seleccionado por su belleza y calides, icluyendo las antiguas puertas de madera talladas a mano, las piedras de los pasillos, las columnas importadas de teca, y sus diseños de jardines serpenteantes. Elementos arquitectonicos de Mexico, incluidos muros de piedra, chimeneas de cantera, y techos con bigas mezclados al mismo tiempo con antiguedades importadas incluyendo elementos hechos a mano de la india, Birmania, China y Marruecos. Construida en el lado alto de una ladera, este hogar de multiniveles toma ventaja de las mas finas vistas de San Miguel. 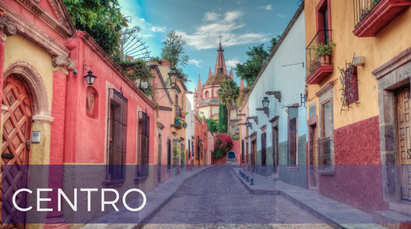 Desde el primer nivel, uno puede ver hacia los pasillos repreltos de la mas elegante vegetacion en San Miguel. Hasta los niveles mas altos, con increibles atardeceres y vistas de las montañas desde la habitacion principal y hasta la casita u oficina adjunta. Dramatic master bedroom with French doors leading to an expansive private patio garden. Overlooking the trees and valley, this bedroom is comfortable and luxurious. The master bathroom is large and spacious. The bathroom has a jacuzzi tub with retractable skylight. The stone walls and windows offer a serene retreat. Large open living room with walls of windows overlooking the garden and terraces. Wonderful stone fireplace and classic wooden beams. 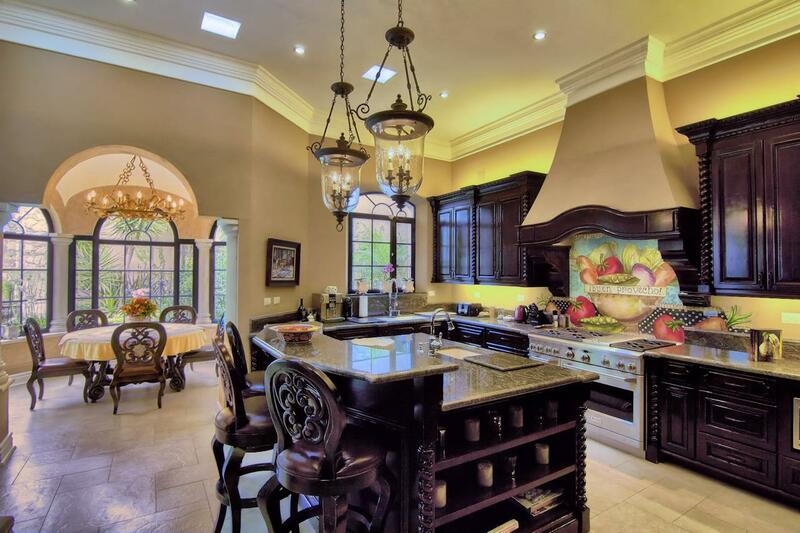 This room, with dramatic stone ceiling, is located next to the kitchen. Perfect for relaxing by the fireplace with family and friends. Windows lead to the garden terraces. 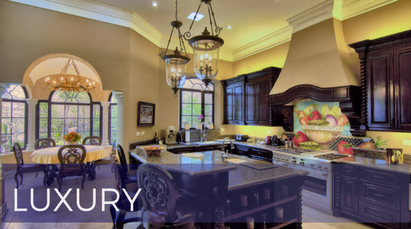 Wonderful chef's kitchen with stainless steel appliances, dishwasher, large pantry, and beautiful carved wooden cabinetry. The corner fireplace is perfect for relaxing. There are several patios in this property. 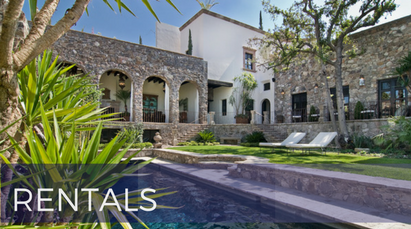 As the house is terraced up the hillside, each level of the home has outdoor patios and seating areas, all overlooking the trees and valley of San Miguel. The dining room is set on a porch overlooking the trees, with walls of windows that slide open to make it an indoor-outdoor dining room. Adjacent to the living room - perfect for entertaining. Adjacent to the kitchen is a cozy breakfast area with a fireplace. In the upper guest house/casita is a charming living area with fireplace, wet bar, and dramatic two story living area. There is an office, bedroom, and sleeping alcove in this area of the property. This Moroccan-style guest bedroom is perfect for visiting family and friends. The ornate headboard, cozy fireplace, and access to a spacious terrace make this a special place to stay. This spacious bedroom with en suite bathroom could easily be a second master bedroom. The stone fireplace, rustic finishes, and access to a spacious terrace make it completely unique. This bedroom is located in the casita, in the rear of the property. 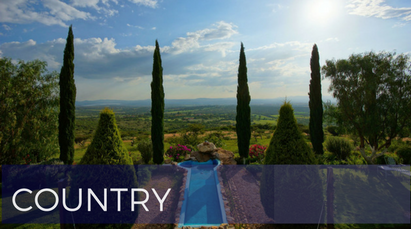 With windows looking over the valley and San Miguel, this is a private oasis for family and friends. Each bathroom in the house is unique. This powder room has a beautiful sink. 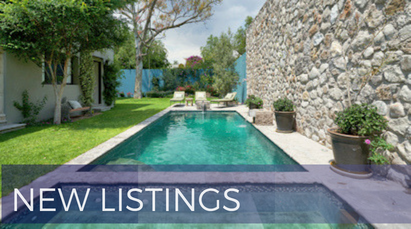 This property benefits from a street-front garage, a rarity in Centro, as well as private off-street parking for 3 cars, through a private gate. The landscape design is incredible, with mature trees and plants, winding paths, fountains, and architectural features throughout. Terrace among the trees, it is a magical place.